Meer dan 250 foto's waarvan vele nooit eerder gepubliceerd en met ook meer dan 100 elftalfoto's van clubs en de Rode Duivels. 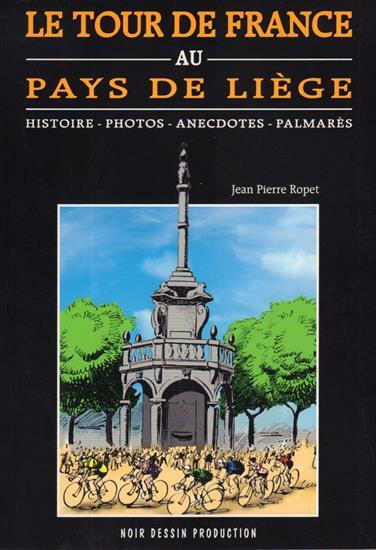 Ik kan zeggen dat ik praktisch alle Belgische voetbalboeken ooit gezien heb en dit boek is zonder twijfel bij de allerbeste !! Truly a masterpiece. 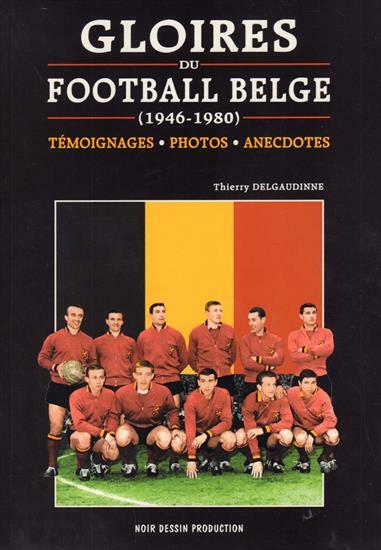 This books ranks without any doubt among the very best Belgian football books ever produced ! More than 250 photos featuring also over 100 teamphotos from both clubs and the national team, with many of these photos never published before. 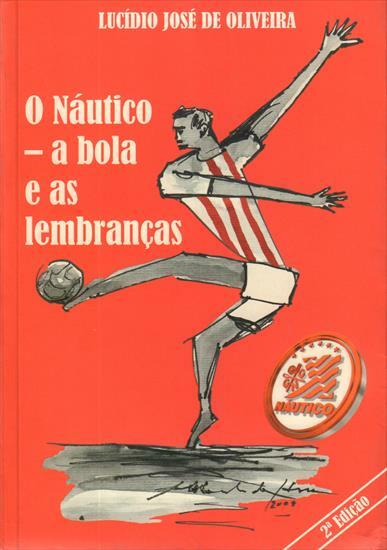 Featuring action from the national team, League, FA Cup and European Cups. 25 x 17 cms, softback, 240 pages. Inspirational postcard from the nikewomen.com "Here I Am" campaign. 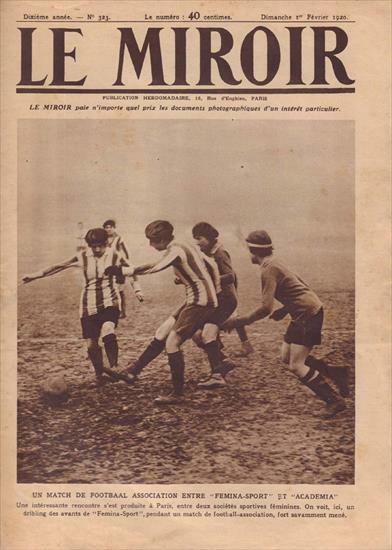 French magazine featuring a rare cover dedicated to women soccer. The photo features action from a game between the two powerhouses of French woemn soccer in the twenties. 33 x 23 cms, magazine, 16 pages. 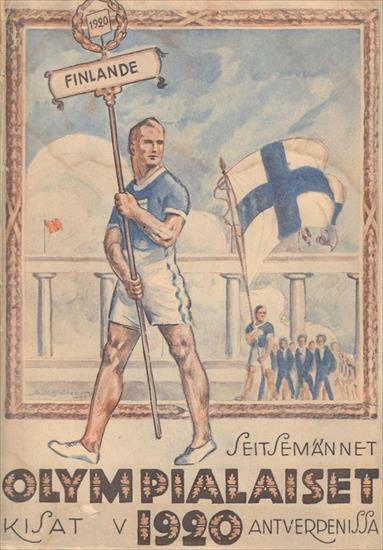 The well-illustrated report from Finland on the 1920 Olympic Games held in Antwerpen. 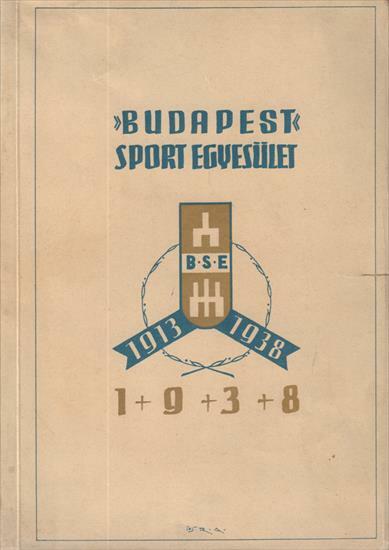 Het rijkelijk geïllustreerde boek uit Finland met daarin een terugblik op de Olympische Spelen in Antwerpen 1920. 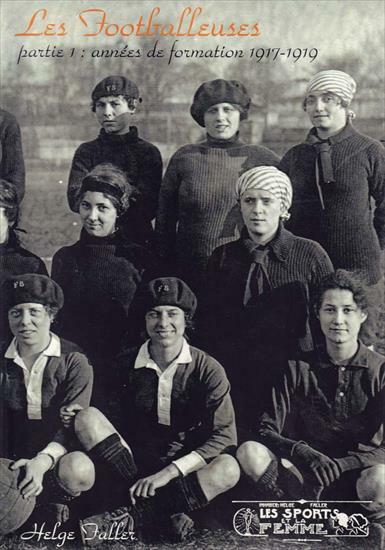 Truly magnificent history of the first pot-war year of women soccer in France. 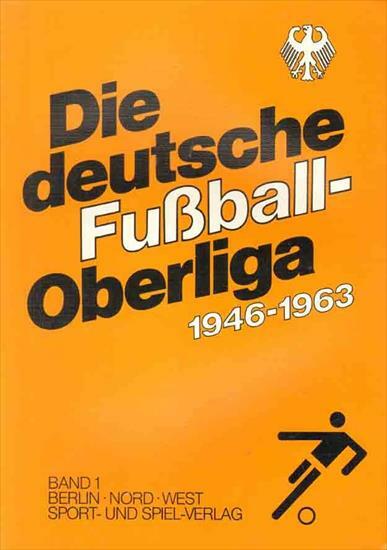 Excellent glossy well-researched, well-illustrated (numerous high quality photos) and very detailed (match by match statistics with line ups and scorers !) 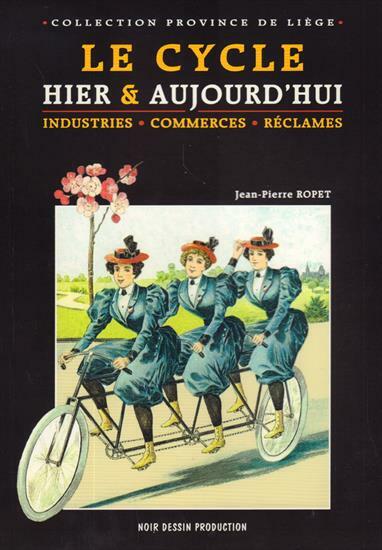 history of women soccer in France. More volumes will follow in the coming months. Unbelievable ! You have to see it to believe it !! 30 x 21 cms, softback, 112 pages. 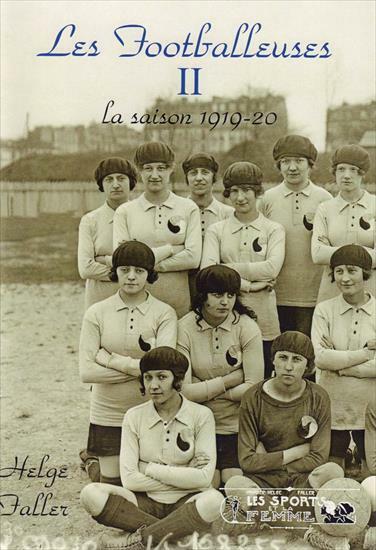 Truly magnificent history of the formative years of women soccer in France. 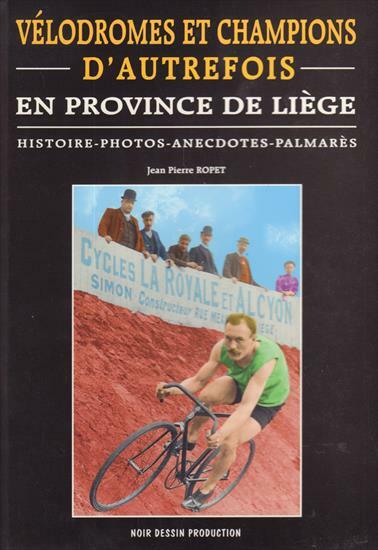 This first volume covers the formative years. More volumes will follow in the coming months. 30 x 21 cms, softback, 86 pages. De rijkelijk geïllustreerde geschiedenis van de eerste 25 jaar van de mooiste club van de wereld. Dit is tevens één van de mooiste voetbalboeken ooit uitgegeven in België. 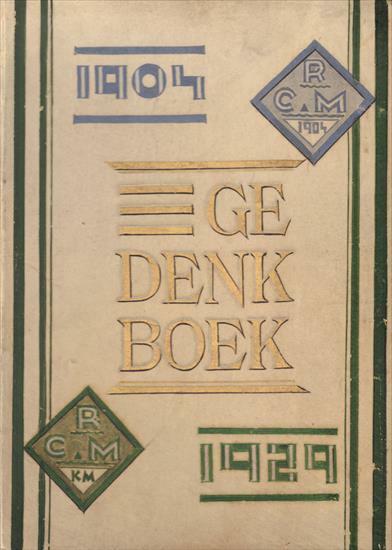 Boek over het algemeen in goede staat, maar de cover en sommige pagina's binnenin zijn bij gewerkt. 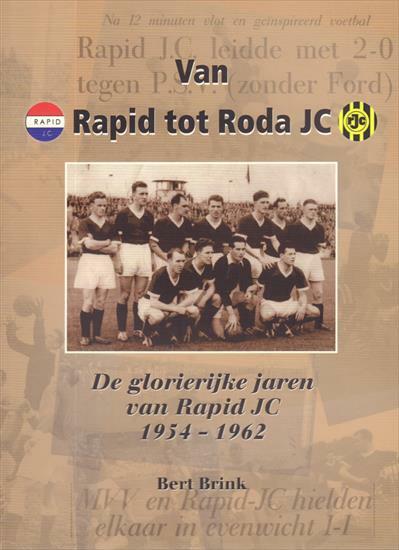 The well-illustrated history of the most beautiful club in the world, which also played several years in the Belgian First Division. Book in overall good condition, but the covers and some inside pages have been repaired. 36 x 28 cms,hardback, 224 pages. 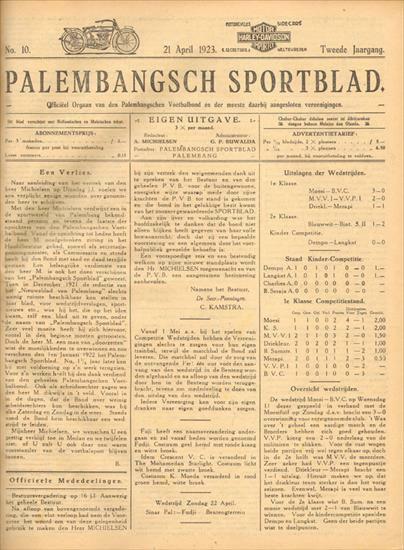 Complete eerste jaargang van het officieel orgaan van de Palembangschen Voetbalbond in 1922. Met veel informatie en gedetailleerde wedstrijdstatistieken. 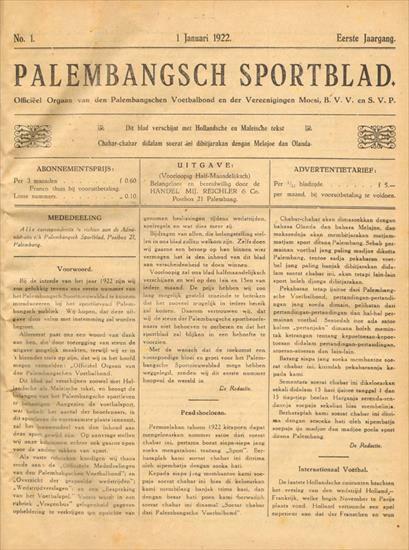 Complete first year of the official magazine of the Palembang FA in the Dutch East Indies. With lost of infos and detailed match statistics. 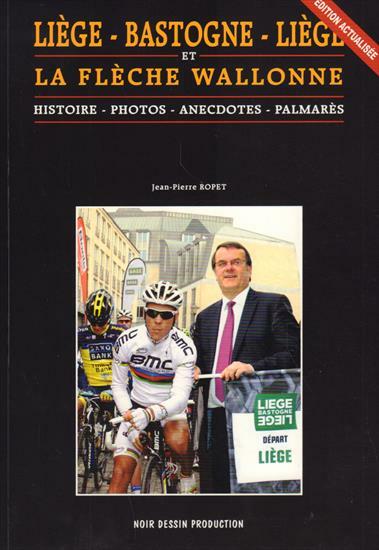 33 x 24 cms, hardback, 170 pages. 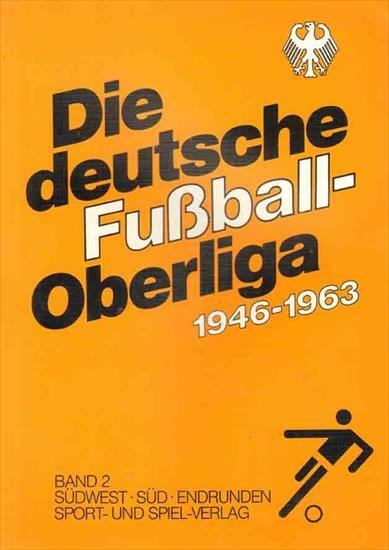 Outstanding publication featuring complete player statistics for each player for each season, number of matches played and goals scored. 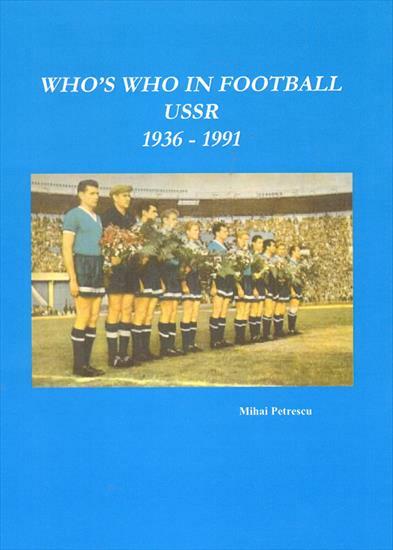 A must have for anyone interested in player statistics or Soviet football. 30 x 21 cms, softback, 168 pages. 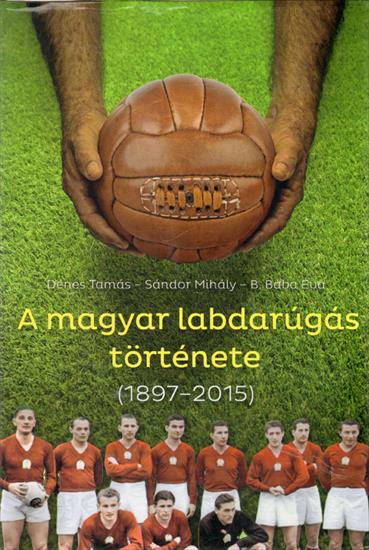 One of the very best and most complete histories ever published from a country ! True VALUE for your money this time ! 24 x 17 cms, hardback in a box, 3450 pages. Sportsmemories is pleased to offer a range of Book Vouchers in denominations of €10, €15, €20, €30, €50 and €100. Sportsmemories Book Vouchers are a great gift solution that suits all ages, tastes and interests. Offer the recipient the gift of choice - vouchers can be used to buy books and much more, from our shop. Our Book Vouchers can be redeemed at our bookshop in Rijmenam.